Summer is fast approaching, and the kids will soon be out of school and then comes 3 months of activities and trying to keep the kids busy. Simi is now at that age where she literally can't seat still for more than a hour, and so I am having to plan out our summer and fill it up with activities. One of the reason I love living in Dallas, is the abundant amount of family friendly fun. 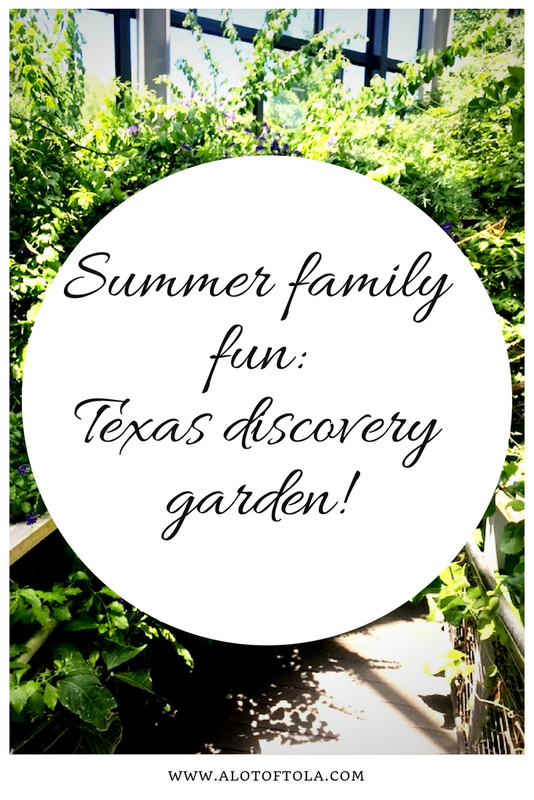 We recently got to visit the Texas Discovery Garden, it was such a beautiful location and I would definitely advice to add this to the top of your summer family fun. It had so many different stops that would keep the kids busy and very intrigued. 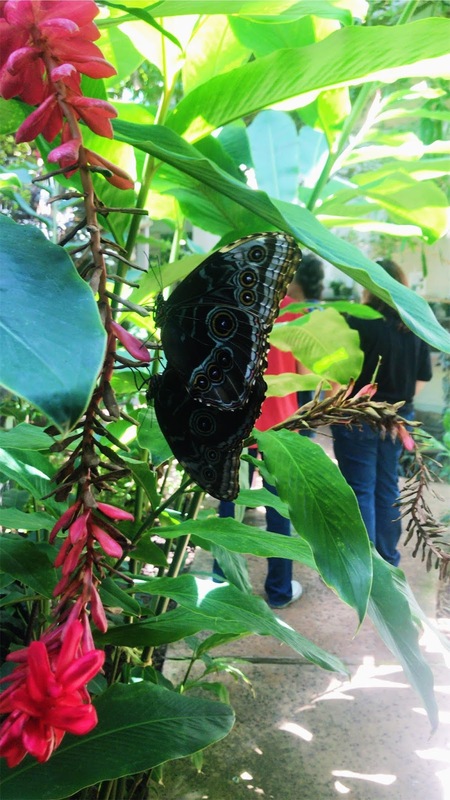 My personal favorite was the butterfly house, I loved getting to see the butterflies in their natural habitat and seeing the different types of flowers and plants. 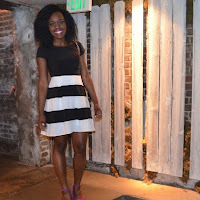 The girls were so amazed by it all, even Temi got to enjoy walking through the butterfly house. We also enjoyed walking the grounds, which is so big and just full of different things to keep your interest. There was also a playground, which was perfect for the kiddos, cause they got to play in their own safe space. I really thought it was a nice beautiful location, so perfect for midday family outing. The great thing about the Garden is they also have activities through out the day, like story time or butterfly release. All in all we had a wonderful fun day trip, and honestly it was a little bit of a learning experience with all the bugs, butterflies and even snakes. An added bonus is the garden is located at fair park, so after exploring the garden, the girls got to go outside and run around and play in the water fountain which is perfect for a hot weather day and will be so awesome for this Dallas summer heat coming. Wow that is really a nice family day you got to share. That park looks like it would be a lot of fun for the kids to burn out their energy. The fountain would be a nice place to read a book while the children enjoyed themselves. Thanks for sharing! I love this family day! It looks like y'all had so much fun. I definitely have to go to this place when I visit Texas. Thank you for writing this! !